London Borough of Tower Hamlets v B  EWHC 2491 (Fam)- Heydon J. There are disturbing aspects to the figures. For example, the fact that 4,614 people are held on the now abolished indeterminate IPP sentences, of whom 3,532 (77 per cent) have passed their tariff expiry date. Also, the number of deaths in custody continues to be high. "The Secret Barrister" makes out a case for the abolition of "lay magistrates" - Why this 70p Mars Bar shows we should abolish magistrates In this post I offer brief comment only. Thursday August 6th 2015, Louisa Sewell appeared at Halesowen magistrates’ court and immediately pleaded guilty to stealing a pack of Mars bars valued at 75p. In mitigation, it was submitted on her behalf that, due to her state benefits having been sanctioned, the Defendant had been left penniless and, having not eaten for four days, stole “the cheapest item in the shop” to eat. 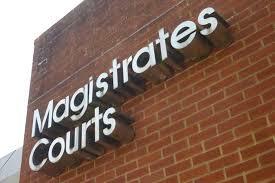 Due to the date of the commission of this offence, the Criminal Court Charge applied, meaning the magistrates were obliged to charge £150, on top of the discretionary punishment of a £73 fine, £85 prosecution costs, £20 victim surcharge and, with no hint of irony, 75p compensation for the shop. So, the headline ran, a £328.75 bill for a Mars bar. Mark Fenhalls QC (Chairman-elect of the Criminal Bar Association has announced that "no returns" is suspended with immediate effect and there is no reason why barristers should not accept any fresh instructions. This announcement follows on from solicitor's organisations suspending their action pending further discussions with the Secretary of State and his officials. 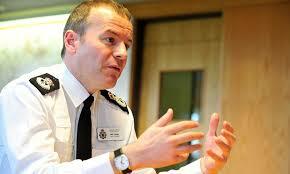 The Police and Crime Commissioner for Avon and Somerset (Sue Mountstevens) has commenced the process under the Police Reform and Social Responsibility Act 2011 section 38(3) to require the Chief Constable of the Force - Mr Nick Gargan QPM - to "retire or resign" - see Avon and Somerset PCC 19th August 2015. This follows an independent misconduct panel which found against Mr Gargan on 8 counts of breaching of standards of professional behaviour contrary to Schedule 2 of the Police (Conduct) Regulations 2012 . The Commissioner's website provides links to a number of documents including the misconduct panel report (the panel hearing was in private) and the Independent Police Complaints Commission (IPCC) report. The IPCC acted on a referral from the Commissioner. 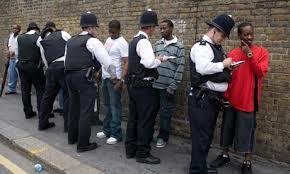 Parliament has - rightly - given the Police "stop and search" powers. As with any police power they must be exercised responsibly and lawfully. Lawful exercise includes avoidance of unlawful discrimination - see Equality Act 2010 s.149. The Police and Criminal Evidence Act 1984 Part 1 (Stop and Search) is an important general stop and search power. Code of Practice A is applicable. There are further powers granted to the Police by other legislation - see the details set out in Code A. The use of Stop and Search powers has often been controversial. One article (The Independent 6th August 2015 - Stop and Search: Can transparency end this abuse of Police powers?) states that: "The excessive and discriminatory use of stop-and-search powers is among the sorriest episodes in the history of the police over the past 30 years." 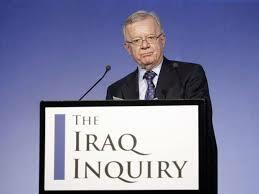 The Iraq Inquiry was set up in 2009 under the Chairmanship of Sir John Chilcot. It is a committee of Privy Counsellors tasked with considering the period from the summer of 2001 to the end of July 2009, embracing the run-up to the conflict in Iraq, the military action and its aftermath. Sir John gave evidence to the House of Commons Foreign Affairs Committee in February 2015 - view the session. He explained that rigour was necessary in establishing the facts and producing the report. The inquiry was of unprecedented scope (covering an 8 year period) and a reliable account was required. Over 150 witnesses had given evidence and over 150,000 government documents had to be examined. There had been difficulties with the release of some material, notably communications between Prime Minister Tony Blair and President G W Bush, but those matters had been dealt with by September 2014. 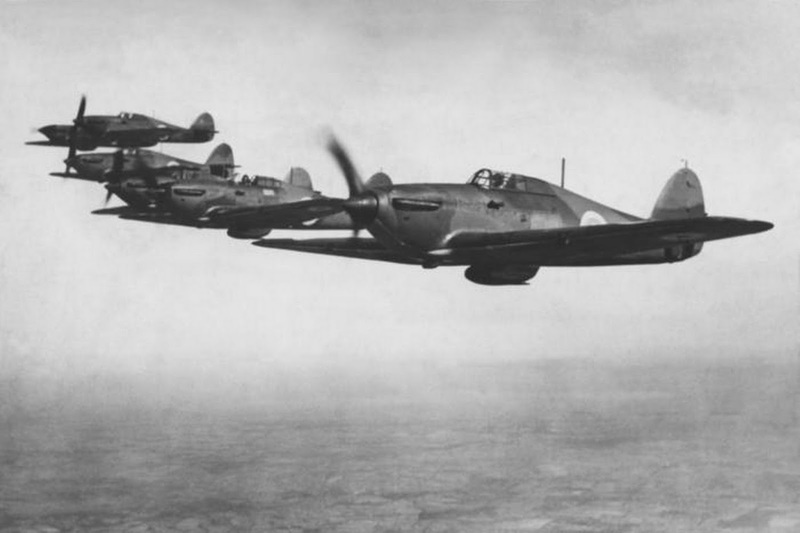 After that, the process known as "Maxwellisation" could begin and Sir John clearly saw this as an essential step in ensuring the rigour of the final report. In his evidence to the committee, Sir John would not say how many individuals were involved in "Maxwellisation." It was necessary to allow a "reasonable time" - but not indefinite time - to deal with this and the time scale might depend on the precise nature of criticisms addressed to individuals. Updated 18thSeptember - The Telegraph reported on the first hearing in the Crown Court at which Mr Justice Sweeney excused Janner's attendance. A fitness to plead hearing will take place on December 7 this year, and a provisional trial date has been set for February 22 2016, at a venue to be confirmed. Criminal procedure is a complicated subject ! It may well prove to be daunting for most of the increasing number of individuals who, with restricted availability of legal aid, sometimes find themselves before the courts unrepresented by a lawyer. 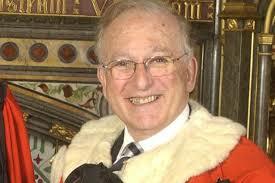 No such consideration arises in the case of Lord Greville Janner. 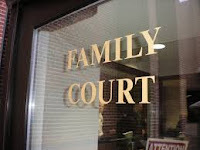 He has first class legal representation and his case continues to raise interesting points. For the background, see the posts of 18th April 2015, 25th April 2015 and 29th June 2015. In those earlier posts it is explained why a decision of the Director of Public Prosecutions (DPP) NOT to prosecute Janner was reversed. Reversal of the decision meant that, given the serious nature of the charges, Janner had somehow to be brought to the Crown Court. "It is essential requisite of the criminal justice system that it should be administered in public and subject to public scrutiny"
That statement by the present Lord Chief Justice (Lord Thomas of Cwmgiedd), is in the foreword to the April 2015 Reporting Restrictions in the Criminal Courts Guide (the Guide). See also the Supplementary Note dated 30th July and which applies to Children and Young Persons. Although the "Open Justice" principle remains as a foundation stone of the criminal justice system, it will be seen from the Guide that numerous exceptions exist. Various recent legislation has come into force and this is addressed in the guide. A commonly imposed order was a "section 39" order - under the Children and Young Persons Act 1933 s.39. This no longer applies in criminal cases and is replaced by the Youth Justice and Criminal Evidence Act 1999 s.45. The public is generally excluded from Youth Courts (Children and Young Persons Act 1933 s.47) but exceptions exist for media representatives. 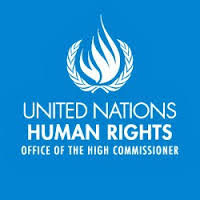 The Office of the United Nations High Commissioner for Human Rights has issued its latest report relating to the United Kingdom - "Concluding observations on the 7th periodic report of the United Kingdom ..." (Ref: CCPR/C/GBR/CO/7). The report contains a number of criticisms of the United Kingdom and makes some relevant recommendations. In particular, the UN expressed concern at the government's plans to replace the Human Rights Act 1998. A further serious concern relates to adequate investigation of events in Northern Ireland during "The Troubles." The report is worth reading in full. The first trial of a LIBOR trader has ended with Mr Tom Hayes (see BBC 3rd August) being convicted on 8 counts of conspiracy to defraud. The trial judge, Cooke J, sentenced Hayes to a total of 14 years imprisonment. 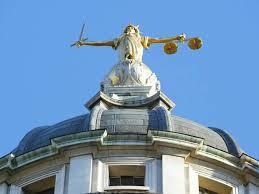 The sentencing remarks are available via the public Judiciary website. 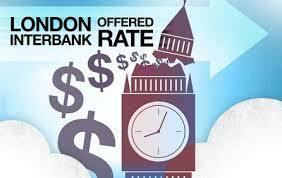 The activities of Hayes concerned LIBOR rates set for the YEN (¥ ). Cooke J said that the case had shown the "absence of integrity which ought to characterise banking." Human rights placing the nation in peril ? Don't be ridiculous ! The issue in the case was who could authorise the segregation (solitary confinement) of a prisoner: the Prison Governor or the Secretary of State for Justice? The relevant regulations (links are in the 29th July post) were actually clearly worded. The Governor could authorise segregation up to 72 hours. Beyond that, the regulations required segregation to be authorised by the Secretary of State for Justice and it could be authorised up to a maximum of 14 days. Two men - (and, yes, both men were in prison following conviction for very serious offences including terrorism-related offences) - were segregated for way beyond even 14 days without the authority of the Secretary of State. The Supreme Court held that to be unlawful.